Basal Metabolic Rate is the number of calories required to keep your body functioning at rest. BMR is also known as your body’s metabolism; therefore, any increase to your metabolic weight, such as exercise, will increase your BMR. To get your BMR, simply input your height, gender, age and weight below. Once you’ve determined your BMR, you can begin to monitor how many calories a day you need to maintain or lose weight. Got Your Calculated Basal Metabolic Rate? You are now one step closer to achieving a healthy lifestyle! Check out articles about weight loss, training plans and caloric needs to help you reach your goals. How would you like to magically burn off about 40 calories in the next 15 minutes, without even breaking a sweat? Want to try? Have you ever gone on a diet with a friend, eating everything the same and working out the same, and she lost weight while you gained? It can be very frustrating. Even before you start exercising, you can use plenty of tricks to eliminate visceral fat, improve your flab-burning metabolic process, and start losing weight fast. Counting calories is a simple concept. 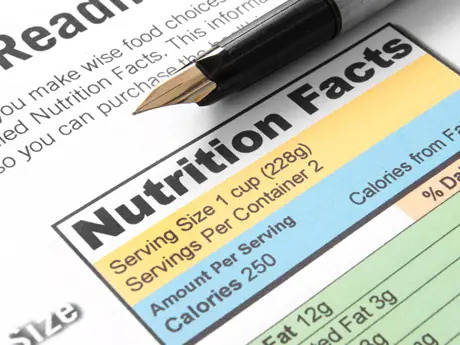 Throughout the day you rely on food labels and online resources to determine the number of calories contained in each food and beverage you consume. To lose weight, you have to eat fewer calories than your body burns each day. It seems simple enough. What's not so easy is actually doing it. How do you know if you're actually eating fewer calories than your body burns? Bubba Watson has never had a golf lesson. If you follow the PGA Tour, you probably knew already that the winner of the 2012 Masters Tournament was self-taught because it's so unusual in a player of his stature.